12 Sep 2017, Baberton: A man was left seriously injured this afternoon during an alleged hijacking on the Badplaas Road, approximately 30km outside of Barberton. 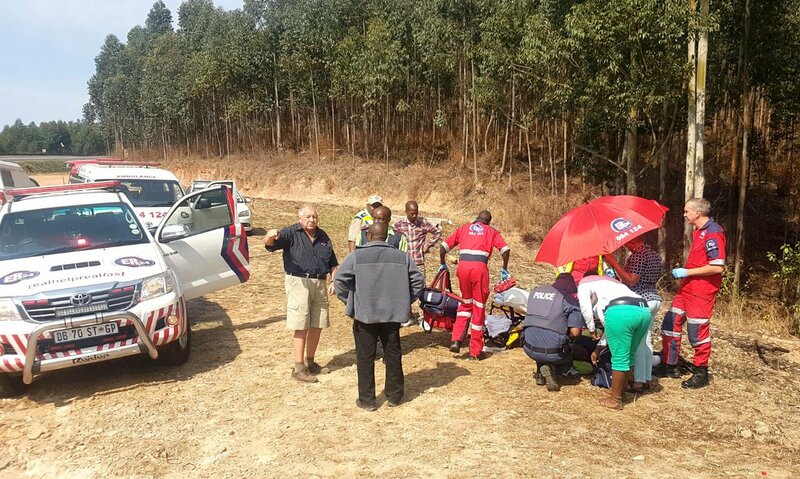 ER24 paramedics arrived on the scene and found the local authorities in attendance. 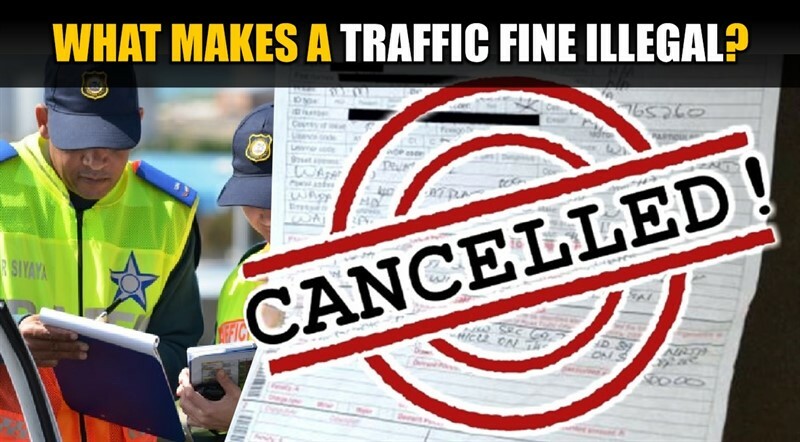 Several motorists had pulled over and were offering the man assistance. Paramedics assessed the man and found that he had sustained a gunshot wound to his leg and was in a serious condition. The man was treated for his injuries and provided with advanced life support interventions before he was transported to a nearby hospital.